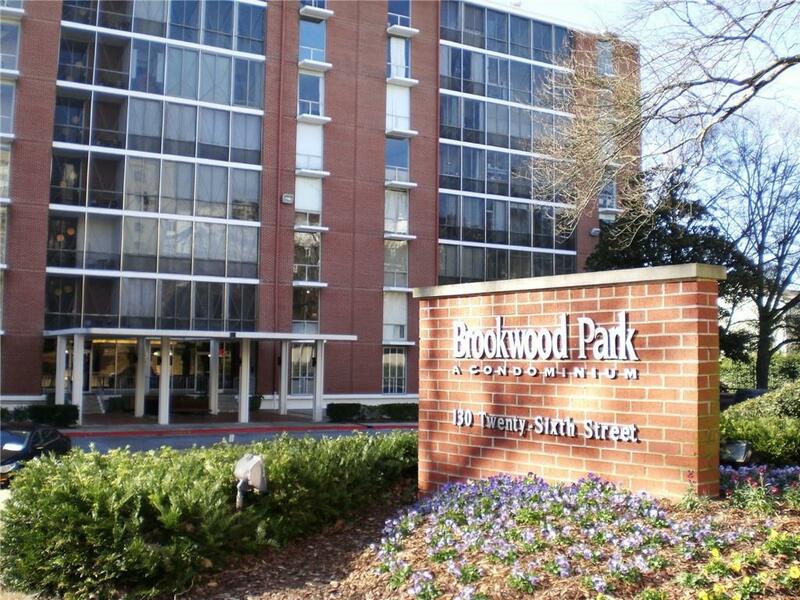 Large, beautiful, renovated Midtown condo for sale very close to Buckhead and the beltline. 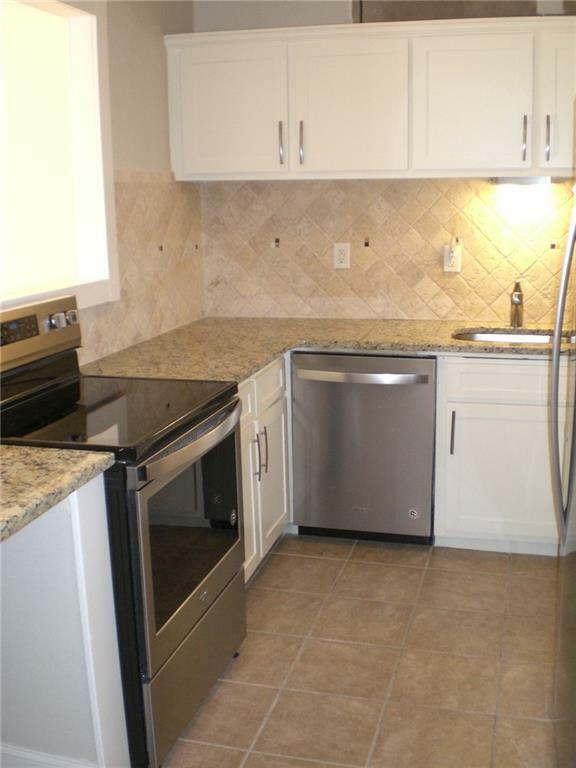 The kitchen offers granite countertops, new stainless appliances, pantry, and, tile floors. The beautiful marble bathroom has a double vanity. The home also offers high ceilings, lots of windows and natural light, and a large family room. 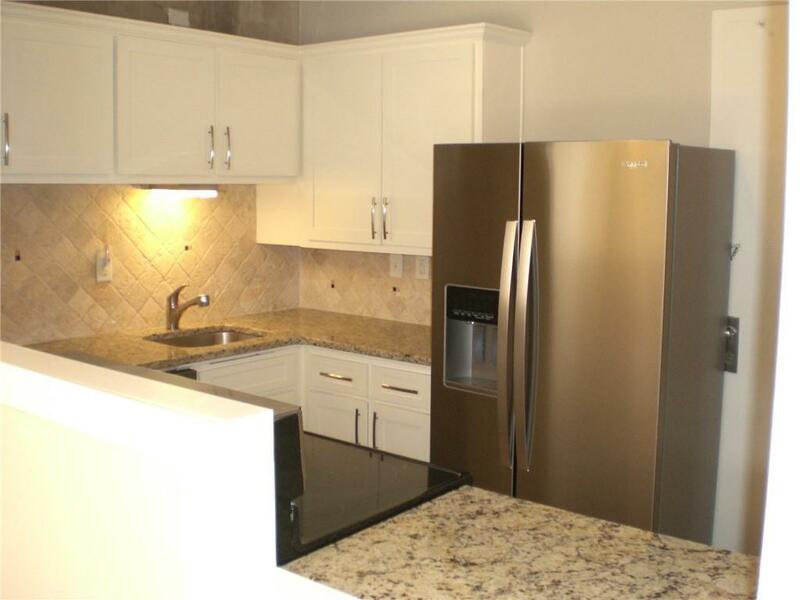 HOA fees include AC, Heating, basic cable, water, sewer, trash, swim, gated parking, and tennis. 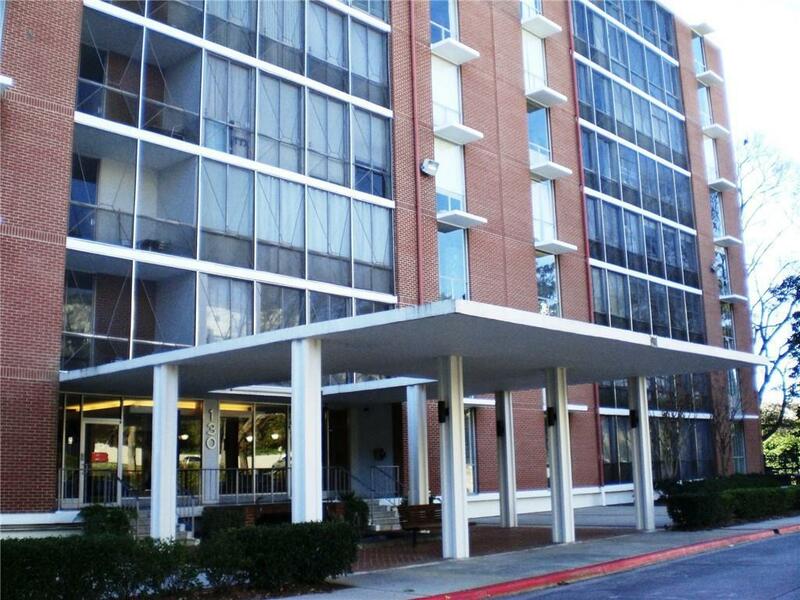 The home is located in a great midtown/Buckhead location within walking distance to dining and shopping. Must see!